MCD needs to bring this to here, so is the Broccoli Bulbasaur McFlurry as the healthier choice. 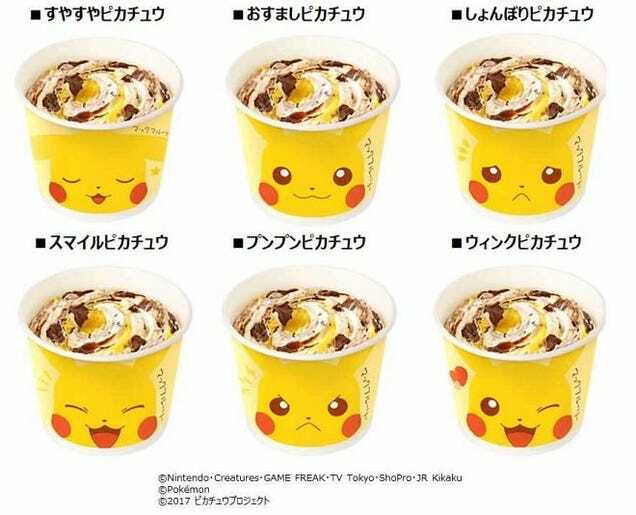 Last week, McDonald’s Japan asked folks to guess which Pokémon-themed McFlurry it was releasing, such as a habanero Charmander McFlurry or a broccoli Bulbasaur one. 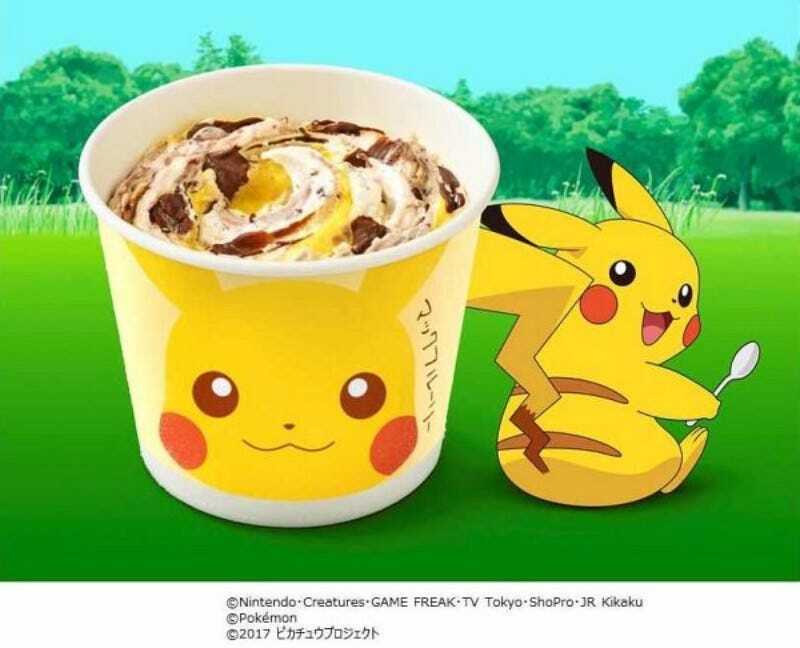 The correct answer was a chocolate banana Pikachu treat. 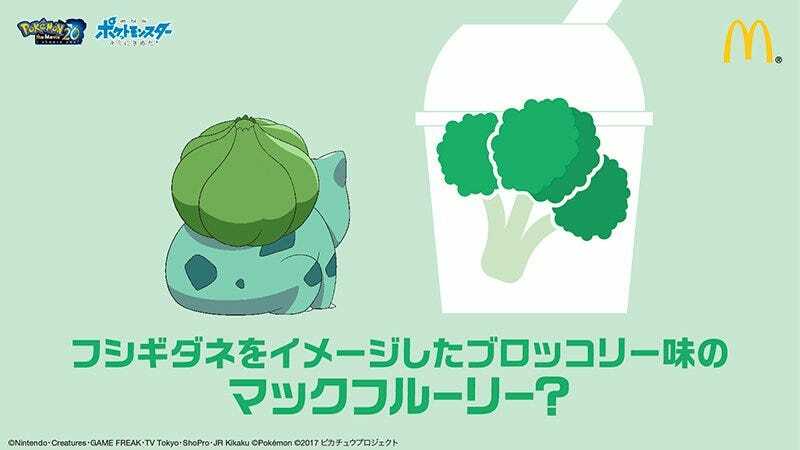 Shame we’re not getting a broccoli Bulbasaur McFlurry. I’d like to try that.